A new study has shown that microplastics can even be carried with the wind, travelling efficiently through the atmosphere to reach the remotest of regions. While it is known microplstics can travel long distances via waterways and even being deposited as fibers from human clothing, little research has looked at its transport by air. 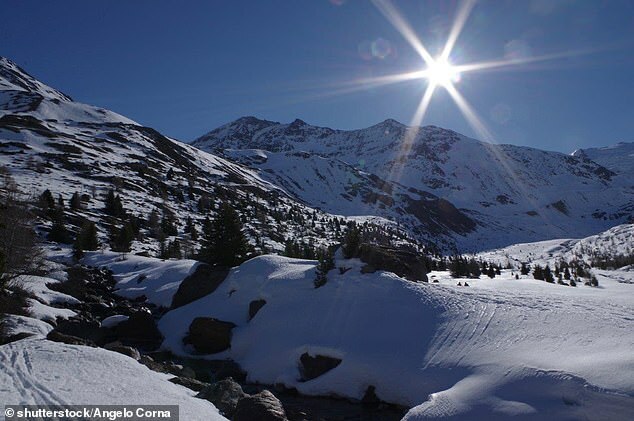 A study of the atmosphere in a remote mountain in the French Pyrenees showed that significant amounts of microplastics were being deposited daily into the air from locations at least 100km away. The researchers say their study shows that microplastics can be efficiently transported by air and wind to reach the most remote and pristine environments on Earth. The presence of microplastics are being increasingly documented in remote habitats on Earth, not native to the local region. 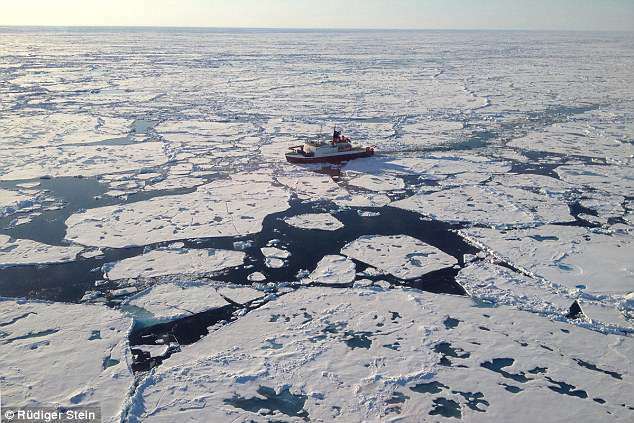 Previously, microparticles have shown up in the Arctic, where the process of freezing and melting sea ice makes it a good transporter of plastic particles. 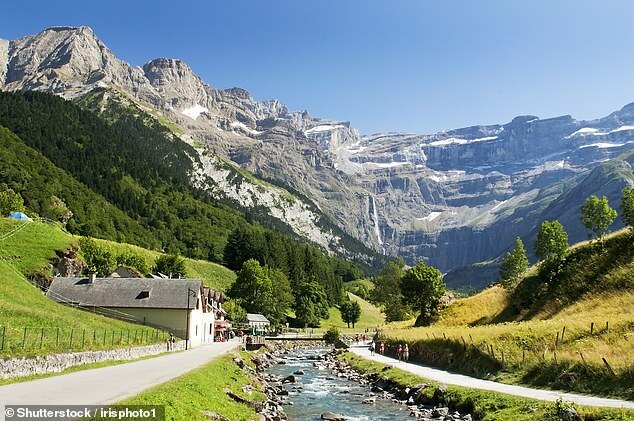 Recently for the first time, they were found in the Forni mountain glaciers in Switzerland, confirming their widespread contamination of natural resources. Few studies have been carried out in remote regions with little human contact. In the current study, scientists from Edinburgh analysed samples collected over five months that represent deposits from the atmosphere. They found daily counts of microplastic fibres being deposited in the region averaging 249 fragments, 73 films and 44 fibres per square metre. Employing a technique known as air mass trajectory analysis, the researchers calculated that the microplastic had been transport through air over a distance of 59 miles (95km). The scientists suggest that their findings show that microplastics can reach and affect remote, sparsely inhabited areas through atmospheric transport.